Sand Castings at Peridot, Inc.
Prototype sand castings can be made using three primary tooling options. 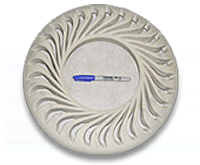 These sand castings are most often various grades of gray, ductile, or white iron, aluminum or brass. The material can also be specially formulated, such as high silica-moly, for more specific applications. 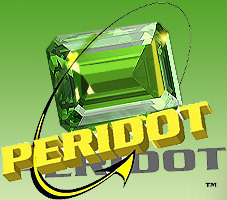 The following information further describes how PERIDOT produces sand castings with rapid results. All of the tooling options share a common starting point of utilizing the 3D CAD data of the desired part to grow a rapid prototype master pattern. After finishing the master pattern, any core prints are added as needed. The next step in the tooling process depends on two primary project variables: part geometry and required number of parts. 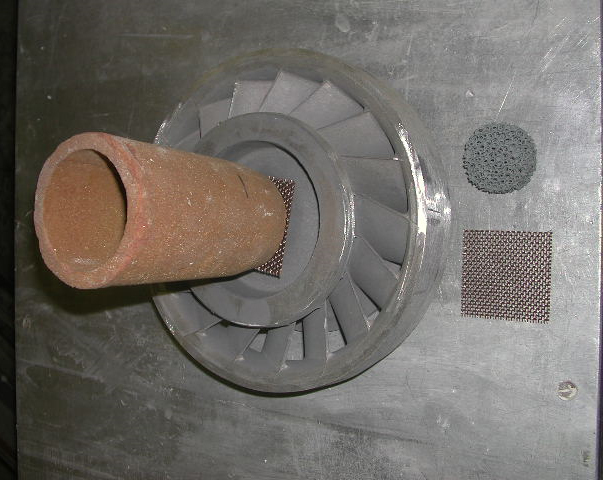 If a part has basic geometry without small features and the desired quantity of parts is less than 10-20 pieces, the RP pattern can be directly mounted to the pattern board and used in the foundry. If the part has an area of complex geometry or thin cross section or the desired quantity of parts is 20+ pieces, a plastic pattern is required. To produce the plastic pattern a “splash” or reproduction of the RP pattern is done in a filled high wear plastic. 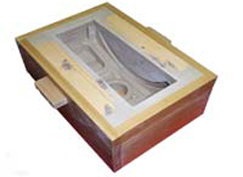 The same filled high wear material is used to make any core boxes that may be required. For high volume requirements a very high wear material that is extremely durable can be poured to make long-running patterns. PERIDOT’s diverse experience in producing rapid patterns and castings for parts of all shapes and sizes, along with our unique alliance with several foundries, will help reduce lead times from several weeks to a number of days. 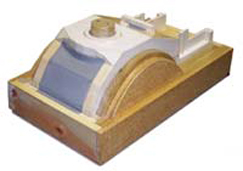 The lead time of a sand casting order can vary greatly depending on the complexity of tooling that is required. As your product development partner, PERIDOT will assist you with providing complete turn-key services from CAD to machined castings.